As a buyer, should You trust the seller's pre-listing home inspection report? My clients often ask this question of me when they are preparing to offer on a property. This type of report is prepared by an inspector at the request of the seller, mostly for properties that are holding off on offers in an attempt to generate multiple offers. 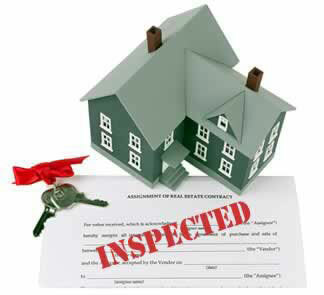 Pre-listing home inspection reports that are paid for by the seller may or may not be accurate. 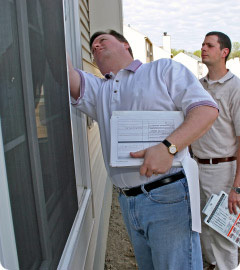 Companies that do home inspections are only as good and as ethical as the hired inspector. 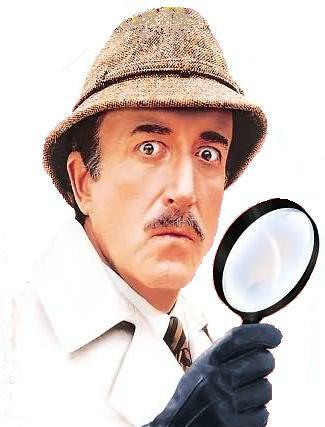 If an inspector produces a report that overlooks certain problems, the buyer may not be aware of impending liabilities. As a Buyer's agent working for the interests of the buyer, I would always recommend a property be inspected by a Qualified home inspector of the buyers choice prior to buying a property. If there are several other expected offers, one option is to get a home inspector of the buyer's choice though the property prior to offer presentation. Most listing agents allow this to happen as it's a good indication that the buyers are building a stronger offer. Last Word: Beware of Cheap Inspections! Quality inspections by qualified and competent inspectors are worth the price. Don't opt for the cheapest inspector.